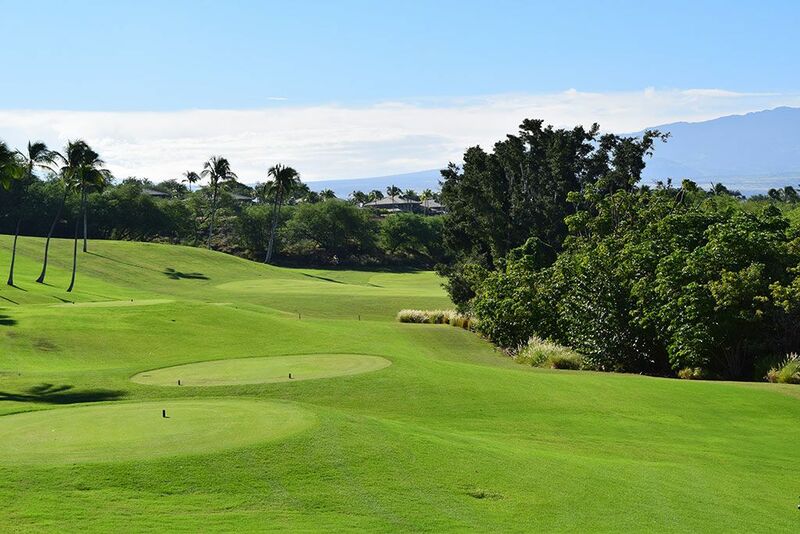 Course Website: Official Website - Visit Mauna Kea Resort's official website by clicking on the link provided. 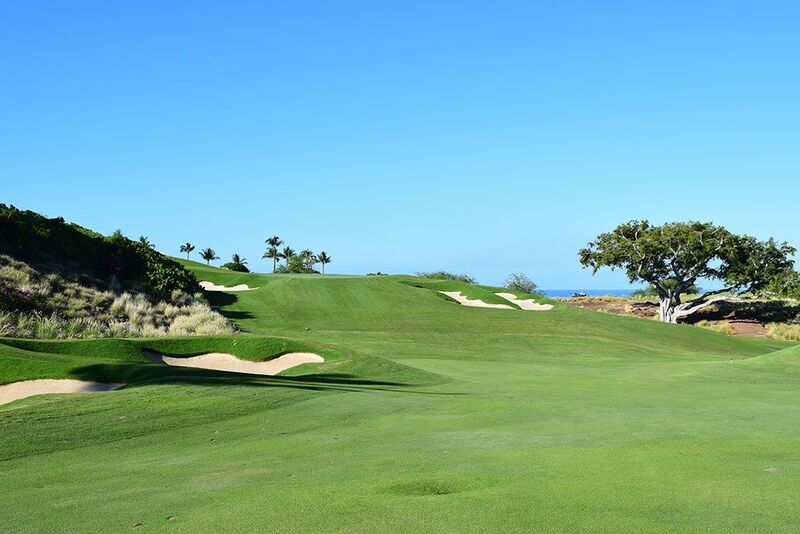 Accolades: Ranked 5th in Hawaii on Golf Course Gurus' Best in State list. 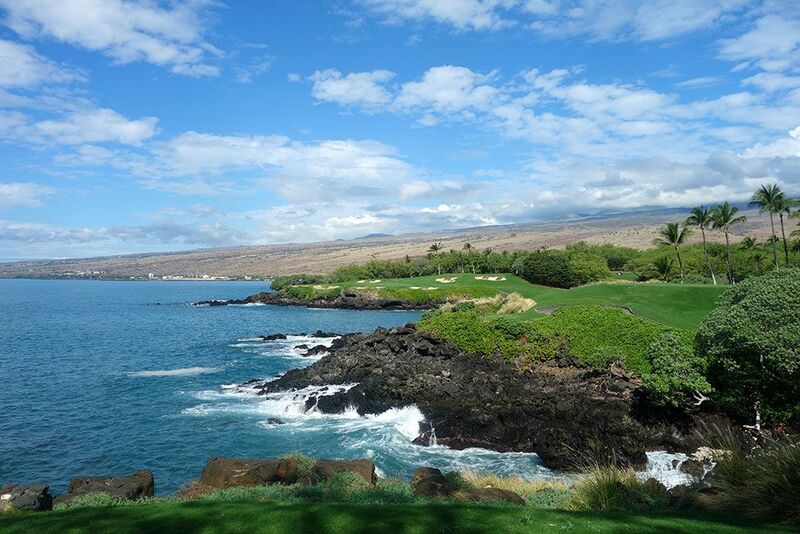 What to Expect: Mauna Kea was the first course to tackle the black lava rock prevalent on the Kona side of Hawaii's Big Island and the result was an expensive project on a spectacular setting. Jones had the lava rock crushed so that the terrain could be prepped for grass to be planted and a course unveiled across a most unlikely location. 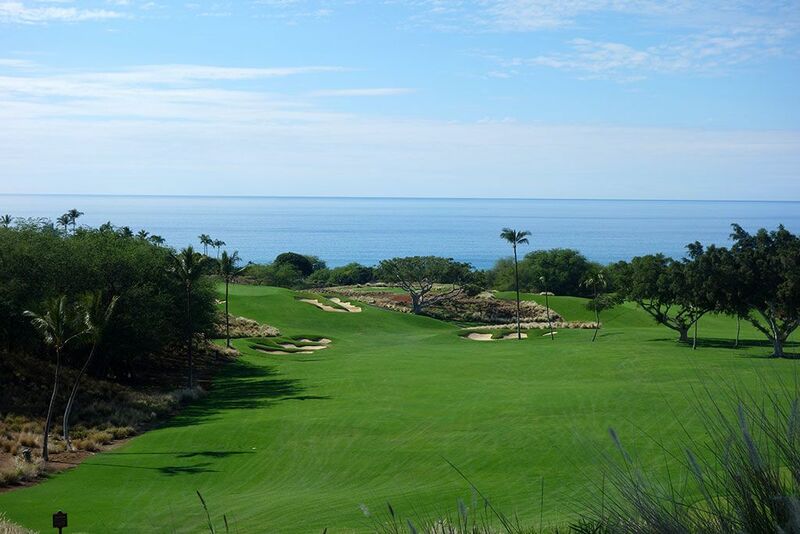 The result was nothing short of brilliant with the course boasting expansive ocean views, undulated terrain, and creative green sites and contours. While the course features housing on several of the holes, I was so impressed with the stunning views throughout the track that I didn't find the residences nearly as distracting as I would have on a less impressive layout. I had seen plenty of pictures of Mauna Kea's famous par three 3rd hole, but I was blown away by it in person; particularly from the 273 yard back tee. From the tips you are given an overload of eye candy and one of the most exciting tee shots I've hit since Cypress Point's 16th hole. The greens roll as good as any course on the island and the conditioning throughout the layout is quite commendable which simply adds to the enjoyment factor of the round. The complimentary yardage book on the 1st tee will help you navigate the highly bunkered course and will reveal the ocean as the only water hazard to contend with on the layout. 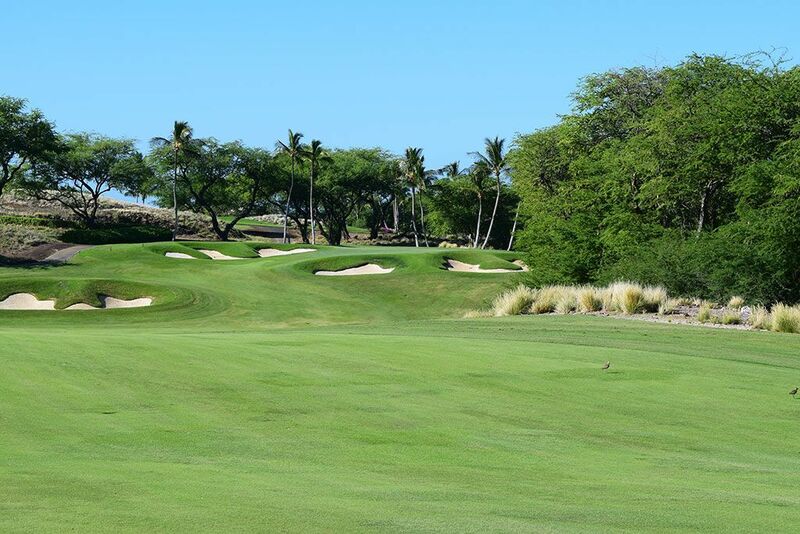 If you have trouble hitting the ball high or from sand bunkers then Mauna Kea is going to quickly expose your weaknesses, otherwise you should have a blast. Signature Hole: 3rd Hole – 273 Yard Par 3 – I'm not overstating it when I say this is one of the most beautiful and intimidating holes on the planet. From the back tees this stunning hole plays a whopping 50 yards further than Cypress Point's famed 16th and features every bit of the same drama. 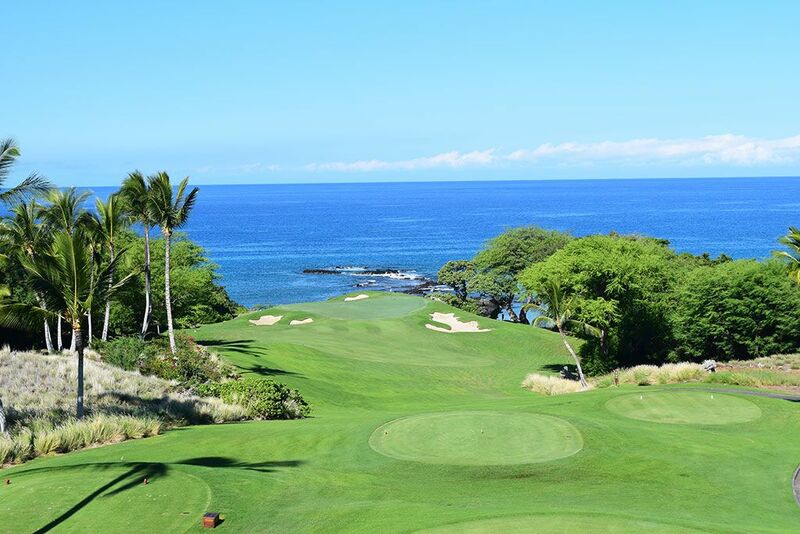 The tee shot plays over an ocean cove where waves crash on the lava rock coastline and the prevailing wind comes in from the left. While the pictures are certainly gorgeous, nothing compares to being there in person and experiencing it first hand; you won't be disappointed. 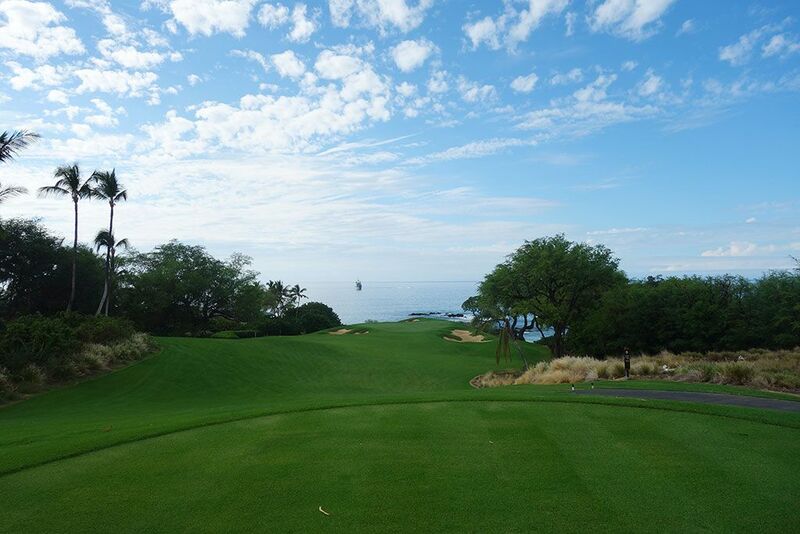 Best Par 3: 11th Hole – 250 Yards – While I was well aware of how impressive the 3rd hole could be prior to visiting Mauna Kea, the 11th hole caught me off guard. This hole could be the signature offering at most courses across the county due to the stunning ocean background and dramatic downhill drop. 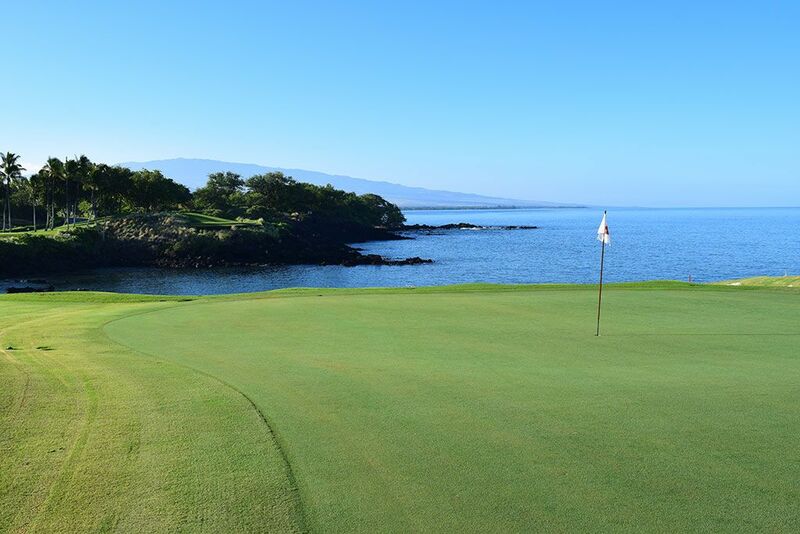 If the wind is coming off the ocean then it can cancel the tee-to-green drop and play the straight yardage. As your ball soars into the air toward the green there can be a moment where time nearly stands still as you soak in the colorful vistas and paradisical surroundings; it truly is astounding. 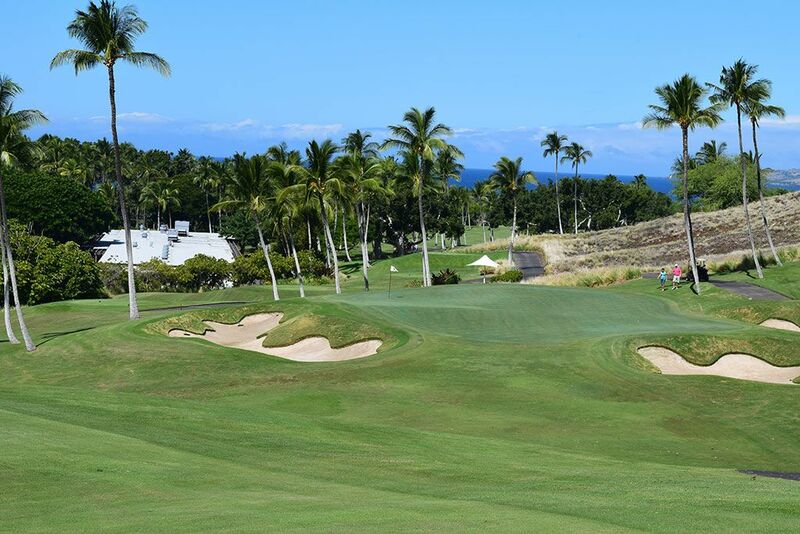 Best Par 4: 18th Hole – 450 Yards – Robert Trent Jones doesn't disappoint with his final offering at Mauna Kea with this stout par four that once again boasts brilliant use of the rolling terrain. 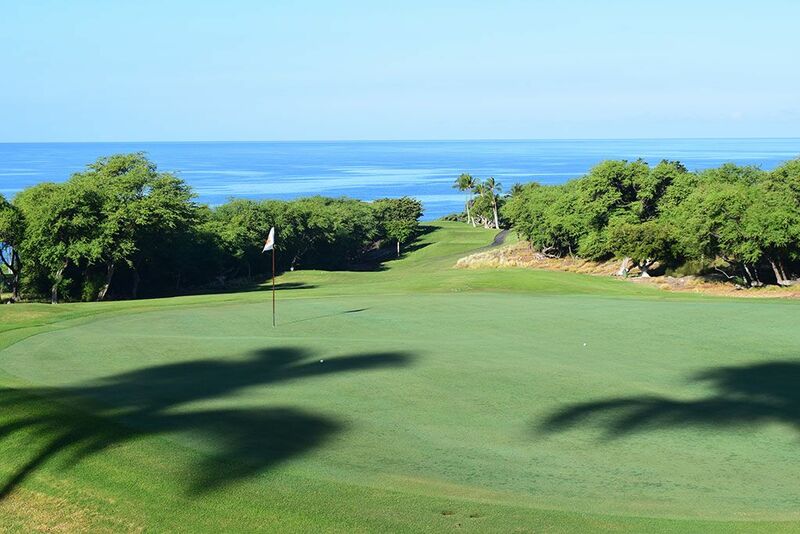 After players hit their drives they are presented with a moderately downhill approach shot to a green that features the clubhouse and trees in the background while the ocean rests in the far distance. 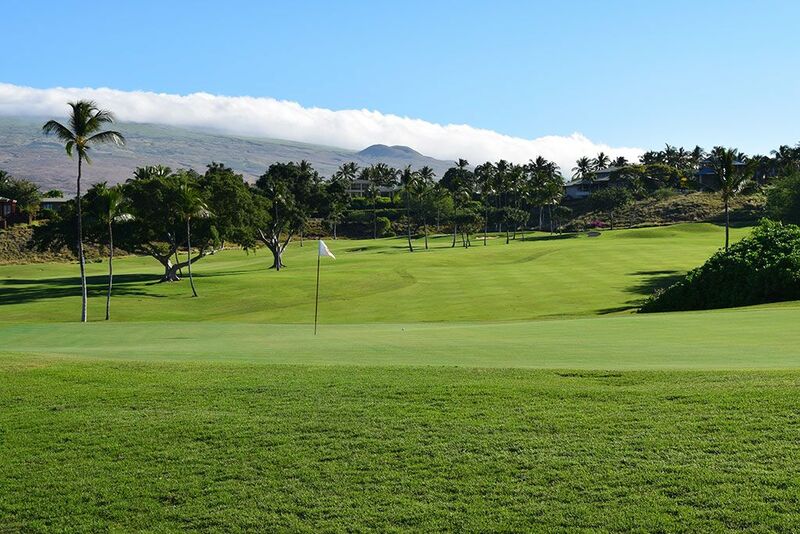 The green is larger than it appears but offers little room for error which is yet another example of why Mauna Kea is such a strong second-shot golf course. The way the fairway flows along the natural earth towards the green is both attractive and inspiring. Best Par 5: 10th Hole – 567 Yards – This hole is all about the approach shot. After playing your tee shot up the left side to avoid the trouble on the right, players come up to the corner of the dogleg and discover an ascending fairway that finishes at a green that is heavily bunkered. 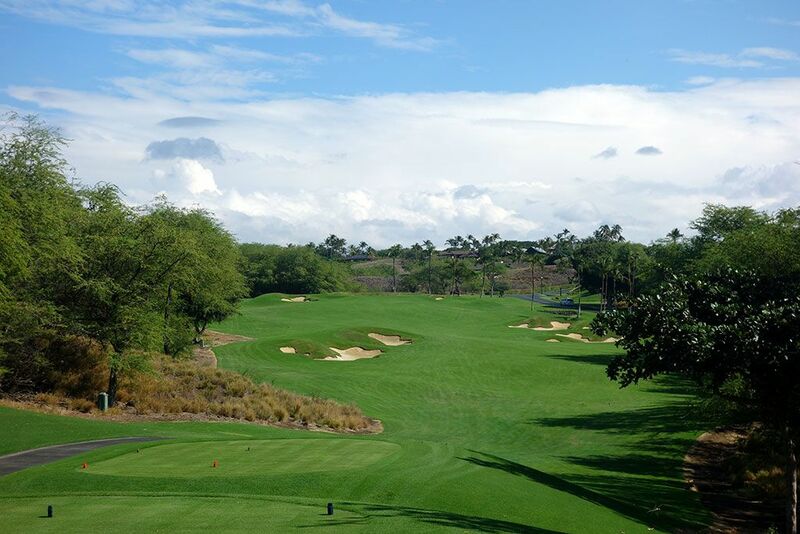 The undulated terrain found at Mauna Kea is one of the things I enjoyed most about the course and the rise in elevation on the second half of the 10th hole was one of those moments that helped create a hole that was much better in this setting then if it were flat. Birdie Time: 6th Hole – 338 Yard Par 4 – This is an exciting hole that features two things I really enjoy; an elevated tee and a driveable par four. 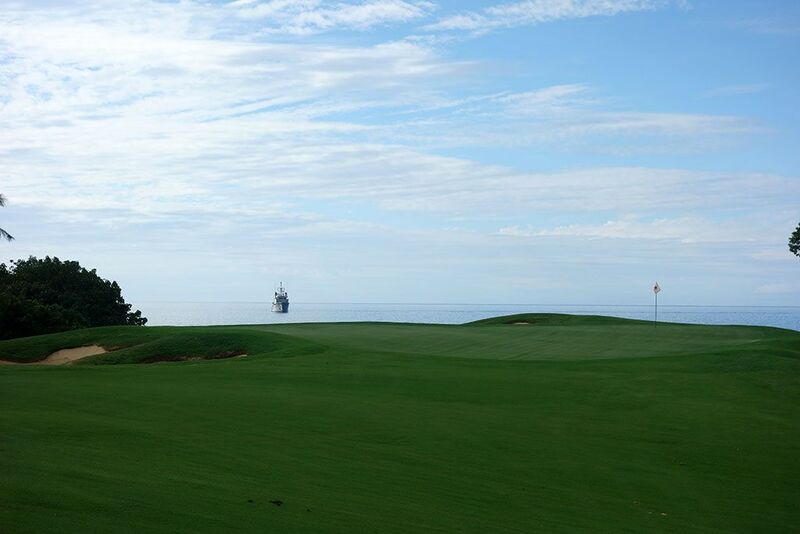 Views head out across the course towards the ocean as players are presented with a downhill tee shot to a fairway that climbs back uphill to the green site. The prudent play is a long iron to the wide portion of the fairway but your inner Phil Mickelson may tempt you into pulling off the miracle shot towards the green. The putting surface is pretty deep which will help facilitate shots coming in a bit hot while approach shots without enough juice can be repelled back down the hill to a flat spot in the fairway. Bogey Beware: 4th Hole – 438 Yard Par 4 – For many players uphill holes provide a significant amount of intimidation and trouble. At sea level, a 438 yard par four that climbs steadily uphill from tee to green quickly becomes a rather difficult green to reach in two. Trees run up the left side and need to be avoided for any chance of attaining a green in regulation. After getting to the green make sure to turn back and take in the view of the hill you climbed and ocean in the distance.